At College Park Gymnastic Academy, we pride ourselves on being able to offer you and your children a broad spectrum of programs that are tailored to suit the needs of all participants. We offer both competitive or recreational classes, depending on whether your child is interested in pursuing gymnastics competitively or for fun and fitness. Our team of fully accredited coaches are dedicated to providing your child with the coaching required to suit their needs. 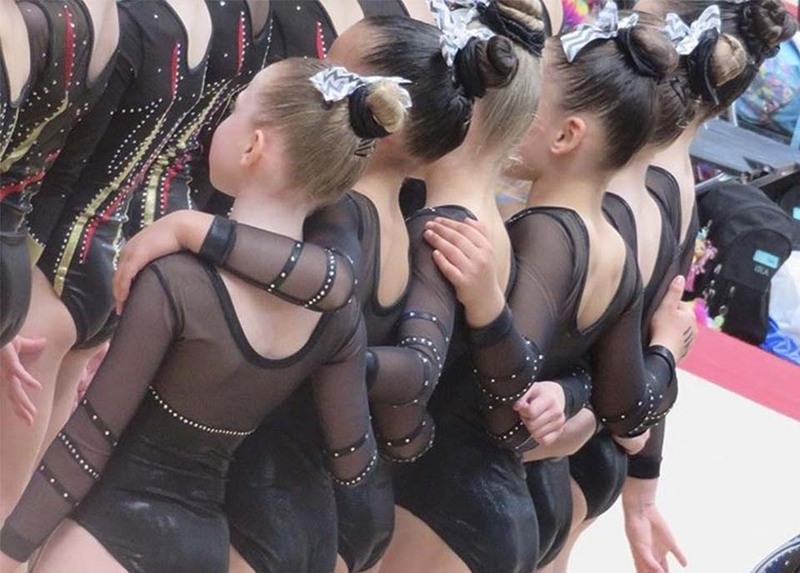 Whether it be for fun and fitness or a competitive pathway, our coaches have the knowledge and experience to help each gymnast achieve their goals. Peruse through our Recreational and Nationally Accredited Competitive programs below, and, if you see something that interests you, contact our friendly team today to book your first class. We look forward to welcoming you and your child into our community.